Stockings in Montana will be stuffed with a lot of chocolate & peanut butter this Christmas. 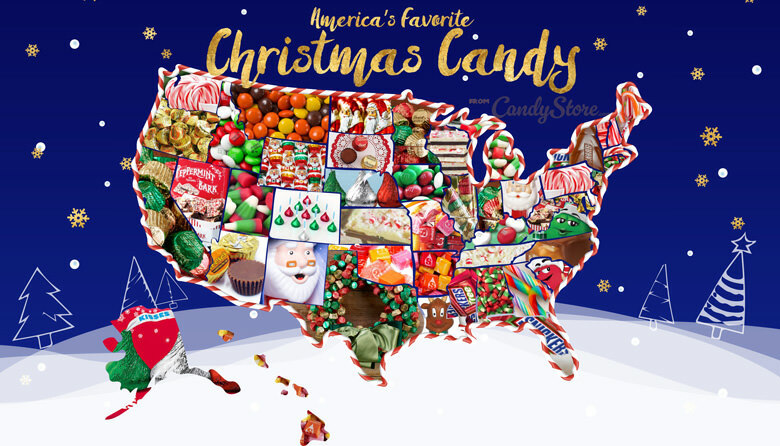 Candystore.com released its annual list of Top Christmas Candy By State and Reese's Pieces is the #1 favorite in the Treasure State. Reese's Mini Cups was #2 followed by Reindeer corn. Last year, Skittles was the favorite Christmas candy of Montanans. Last year, Reese’s Cup Minis, a popular seasonal member of the Reese’s peanut butter cup lineup, took the top spot in just 3 states. This year: Ten. That’s a significant move. Political pundits would call that a Reese’s Wave. Reindeer corn is another big mover in 2018, finishing in the top 3 in 13 different states. Last year, it showed up 3 times total. Total sales during the 2018 holiday shopping season is projected to be up 4.1% according to the National Retail Federation with consumers spending an estimated $2 Billion on candy this Christmas.